Dr Linzi Wilson-Wilde gained a BSc and a PGDipSc at La Trobe University and a PhD at the University of Canberra in species identification of Diprotodontia for wildlife crime investigations. Linzi has over 20 years’ experience in forensic science working for Victoria Police, New South Wales Police and the Australian Federal Police. During this time Linzi has worked on the investigation of a number of high-profile murder cases, cold case reviews and the highly publicised mass DNA screen in the town of Wee Waa, NSW. Linzi also served on the Working Party on Law Enforcement and Evidence for the Australian Law Reform Commission Report into the Protection of Human Genetic Information, released in 2003 and coordinated the DNA analysis of all samples involved in the disaster victim identification and criminal investigation of the Bali Bombing in October 2002. 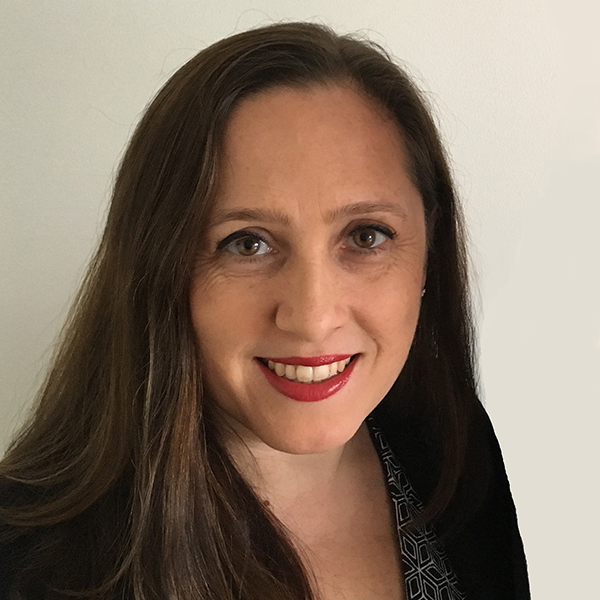 Recently Linzi has been involved in the development of forensic specific Australian and international Standards and is the current Chair of ISO TC272. Linzi has received a Medal in the Order of Australia for her work and was inducted into the Victorian Honour Roll of Women in 2014. Linzi is currently Director of the National Institute of Forensic Science Australia New Zealand.